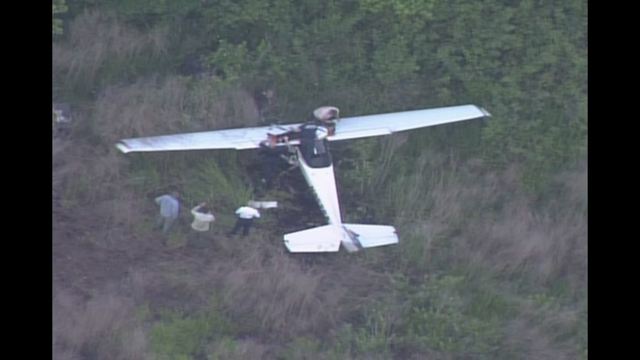 On May 23, 2016, at 1600 eastern daylight time, a Cessna 152, N952SA, operated by Sunrise Aviation, was substantially damaged during a forced landing, following a total loss of engine power while maneuvering near Melrose, Florida. 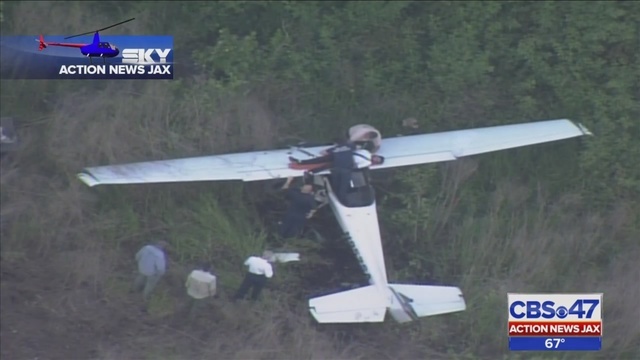 The private pilot received minor injuries. Visual meteorological conditions prevailed and no flight plan was filed for the personal flight that was conducted under the provisions of 14 Code of Federal Regulations Part 91. The flight departed Ormond Beach Municipal Airport (OMN), Ormond Beach, Florida, about 1500, destined for the Gainesville Regional Airport (GNV), Gainesville, Florida. According to the pilot, he began a descent from 4,500 feet mean sea level (msl) to 1,100 feet msl, about 13 nautical miles east of GNV. He indicated that he followed the descent checklist to include enrichening the mixture, applying the carburetor heat, and reducing the power to 1,500 rpm. As he leveled off at 1,100 msl, the engine shut down without warning. The pilot then prepared for an approach to a nearby field, and attempted to restart the engine, but was unsuccessful. He did not recall any further details about the landing. The airplane subsequently came to rest upright in swampy terrain and sustained substantial damage to the fuselage and nose section. The empennage was fractured and partially separated aft of the cabin area. A Federal Aviation Administration (FAA) inspector responded to the accident site but was unable to examine the wreckage due to the terrain surrounding the site. The operator was self-insured and recovered the wreckage back to a hangar at OMN. The operator stated that during recovery, no fuel was in one fuel tank, he couldn't tell if any fuel was in the other fuel tank, and there was no odor of fuel at the accident site. The wreckage was examined after recovery by a National Transportation Safety Board investigator. Both fuel tanks remained intact and were absent of fuel. Additionally, no fuel was found in the carburetor. Continuity of the crankshaft, camshaft, valve train, and continuity to the rear accessory section on the engine was confirmed through rotation of the propeller. Thumb compression was attained on all cylinders. When asked about fueling, the operator stated that the airplane was last fueled on May 11, 2016 and hadn't flown until the accident flight. The operator added that the airplane had only flown once during May 2016 (the accident flight) and he produced an airplane flight log sheet for the month, which only listed the accident flight on it. However, review of fueling records for May 10 and 11, 2016, revealed that the accident airplane was fueled three times on May 10, 2016 and two times on May 11, 2016. Additionally, the pilot and the operator did not report how much fuel was onboard the accident airplane at the beginning of the accident flight.